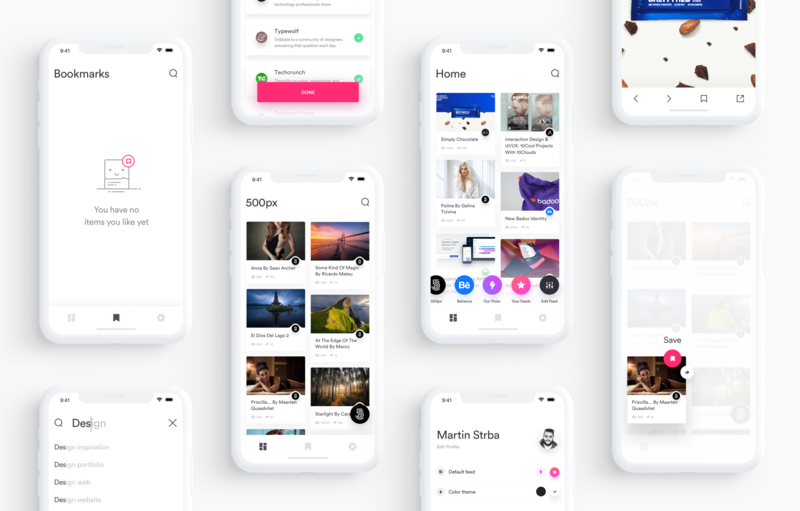 Hi guys, ➡️ Check the full case study here. 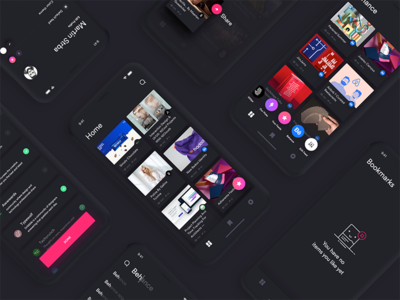 A repost of last shot where is showcased Muzli mobile app Behance case study. check the attachment, where are dark and light versions. Have a nice day! 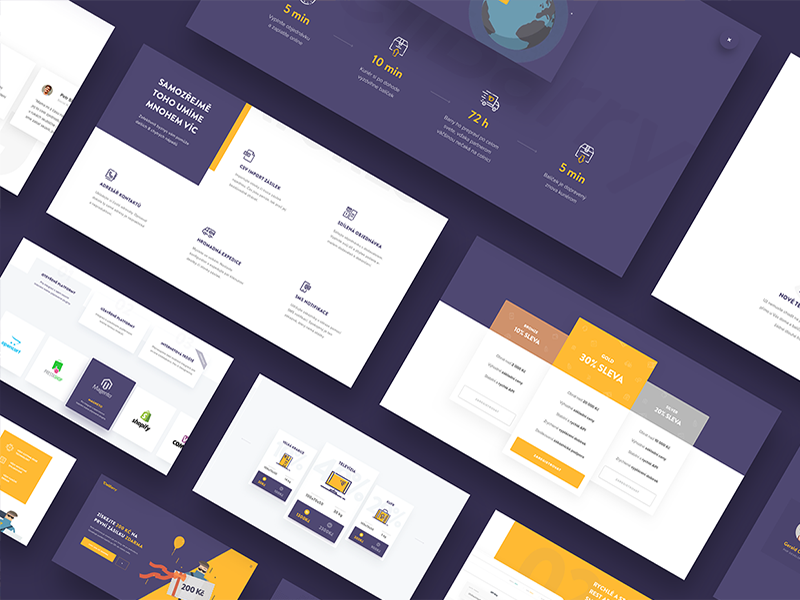 Hi everyone, I'm happy to share with you other Behance case study. 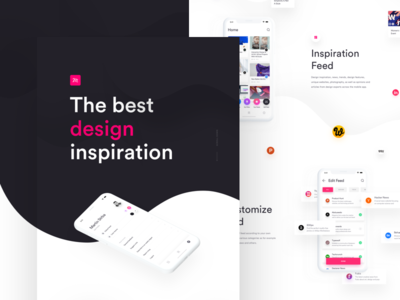 I decided to create Behance Case Study of Muzli mobile app concept. 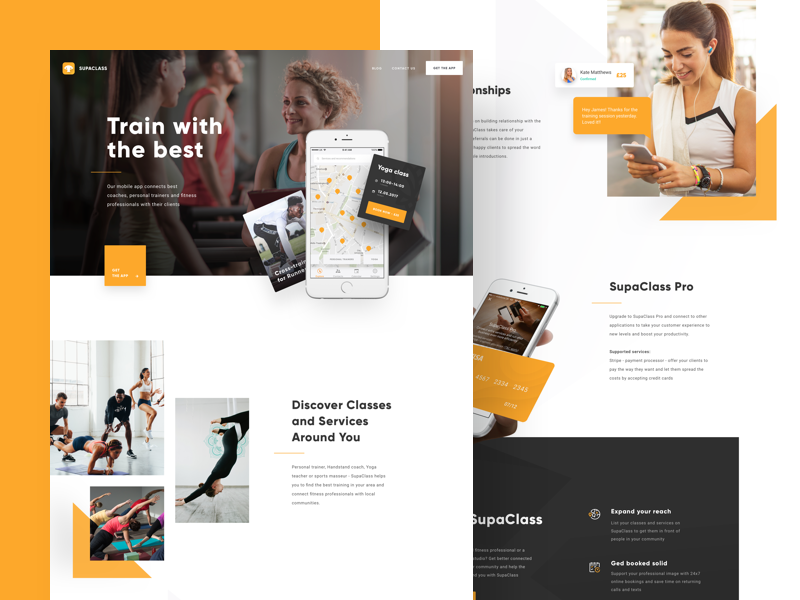 ➡️ Check the full case study here. Have a nice day! 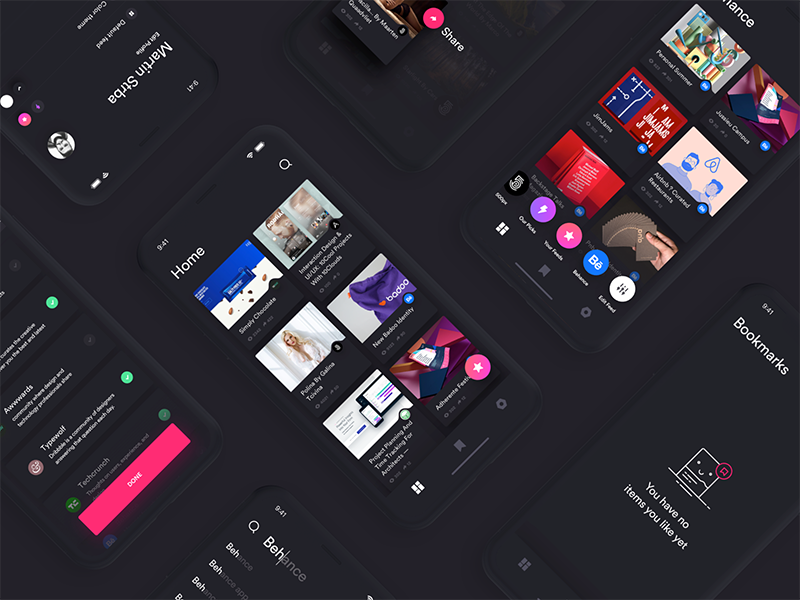 Hey guys, another preview of concept for Muzli mobile app which shows search in dark theme and empty bookmark. Animated by Ondrej Kostolňák Have a nice day! 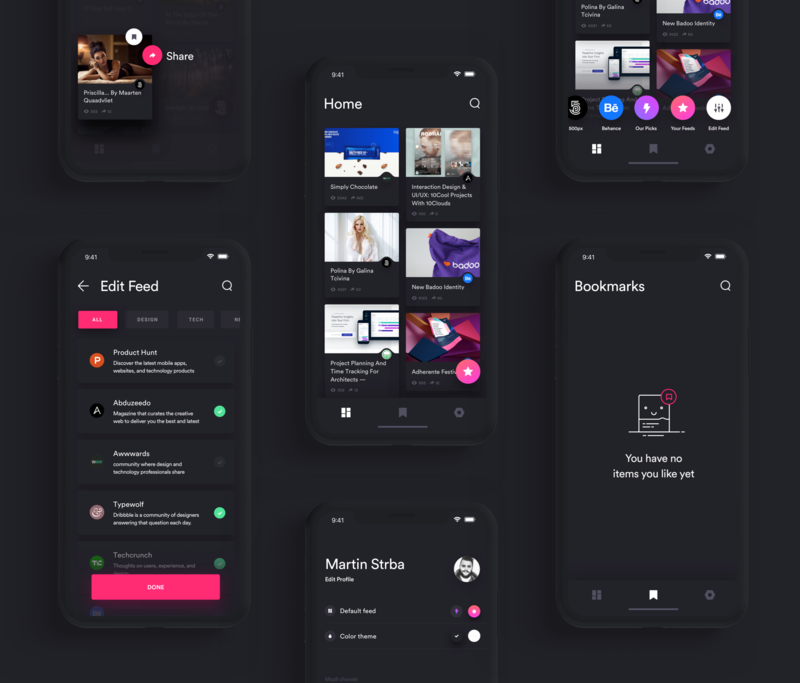 Hey guys, another preview of concept for Muzli mobile app which shows editing your feed and switching to dark theme. Stay tuned for other screens Animated by Ondrej Kostolňák , give him a follow :) Have a nice day!